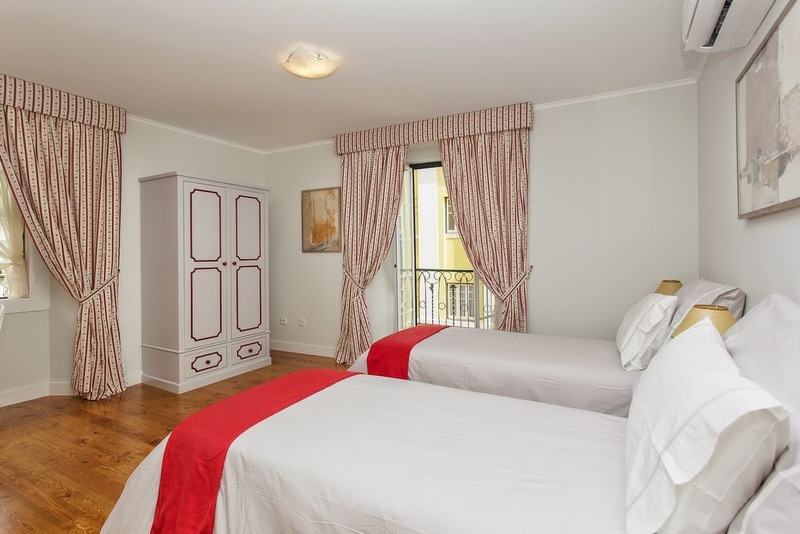 Set in the fashionable area of Lisbon historic centre, in Rua de Santo António da Glória, these five cosy apartments boasts a perfect interior for couples or families, looking for a comfortable and economic stay in the memorable and charmer capital of Portugal. Newly refurbished an old and typical building, this cool and comfortable apartment boasts a laid-back and cosy interior with unique and local inspired pieces, an adorable flowered window, but also where you can make your own meal. 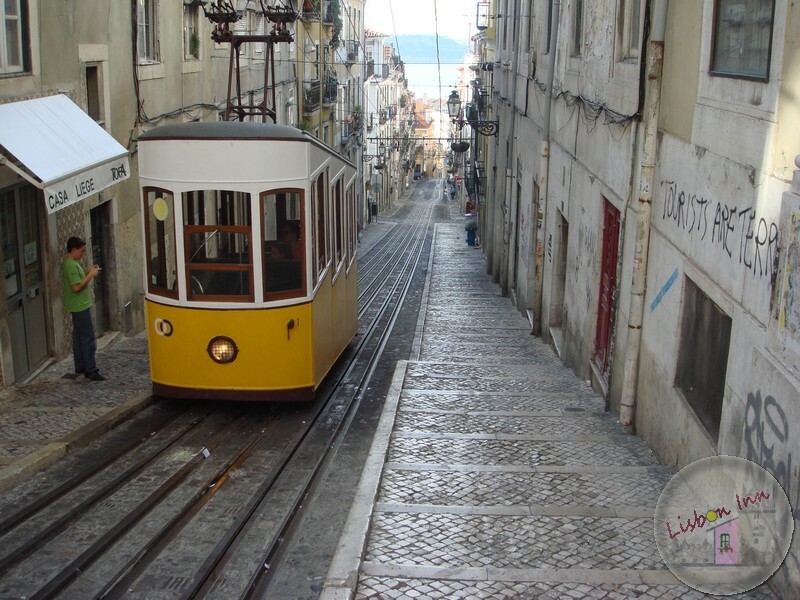 Centrally located and with plenty of transport links nearby ( bus, underground, funicular, taxi ), are close to Lisbon hotspots like the famous funicular Elevador da Gloria, Avenida da Liberdade, Marquês Pombal, Restauradores, Rossio, Baixa, Bairro Alto, and a renowned Nightlife. We can also offer you another cosy apartment for four persons in the typical Alfama, Rua do Salvador, overlooking the Rio Tejo, near Castelo de S. Jorge, Miradouro de Santa Luzia, Portas do Sol, Senhora do Monte, Feira da Ladra e Panteão Nacional, Sé de Lisboa, Museu Militar and several churches. 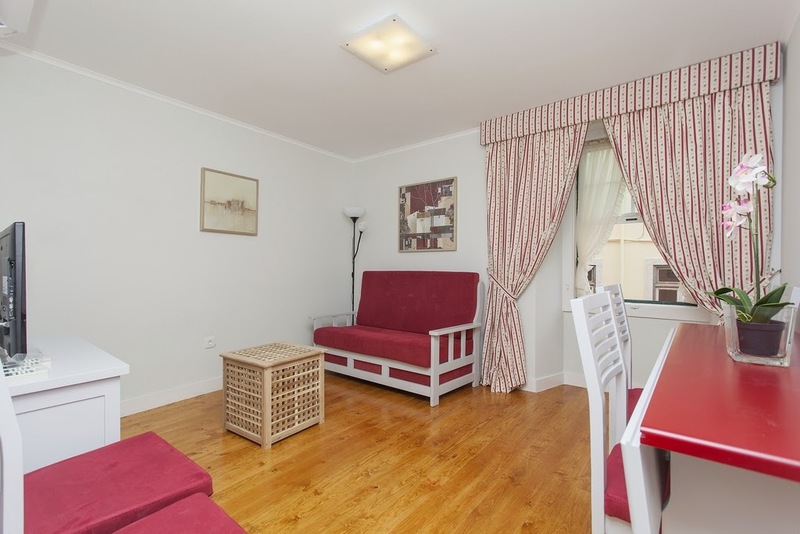 We can provide the perfect solution for single, couple or family Lisbon vacations, with a self contained apartment in Lisbon to give both children and adults the benefit of their own personal space. 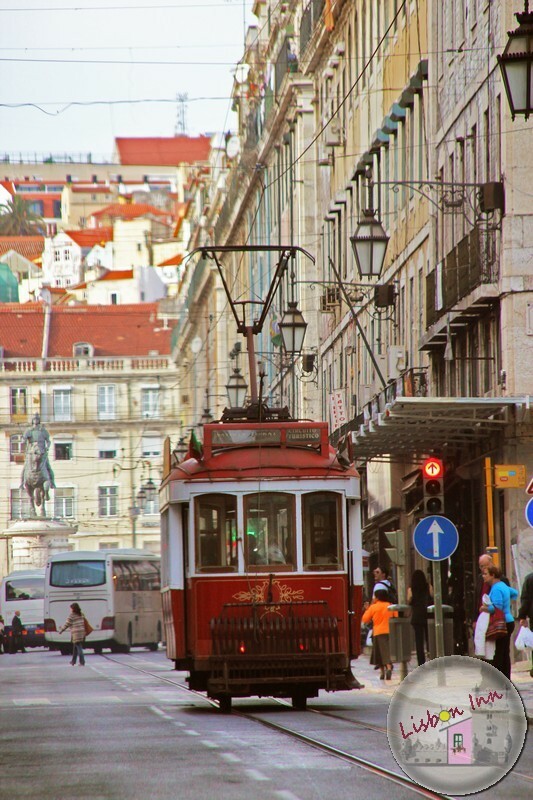 Whether you are in Lisbon on business and need a short term Lisbon apartment to rent in the heart of the city or in one of Lisbon's boutique locations such as historic centre we are the answer. You can book quickly and securely by e-mail, and we will reply to your reservation request by e-mail assoon as possible with all details and payment instructions. But if you prefer to book by phone, you won't be directed to an anonymous call centre, you will be directed to us by our cell phone. + 351 968 023 021. 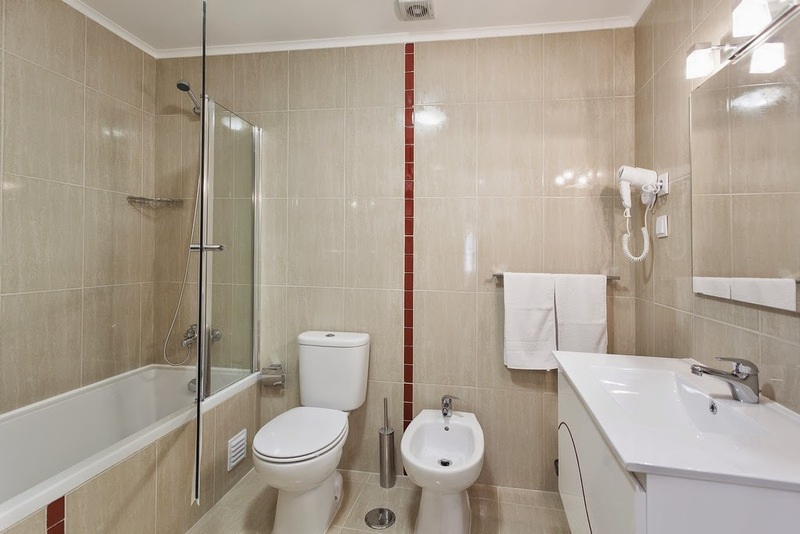 We are here to help you find the apartment to stay in Lisbon that is right for you. Taxi - Where your trip will be through the new part of town and will cost about 10 €, this cost may increase according to the number of bags you carry and should take about 10 minutes, depending on traffic. 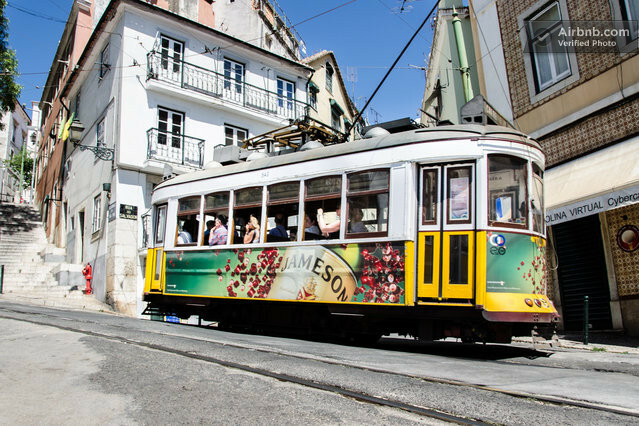 AeroBus - From 07:00 to 23:00, costs € 3.50 one way or € 5.50 round trip and takes about 20 minutes to Restauradores your destination, then go to by walk to Glory funicular and turn right into Rua da Glória, then go ahead for about 75 meters and turn left when when you see the stairway. It's Rua Santo António da Glória and the apartment is the number 5 to the left. Metro (subway) - from 6 am to 1 am, it costs € 1.25. You will have to enter the red line and get off at the station of São Sebastião. There you will have to take the blue line to the station Restauradores. 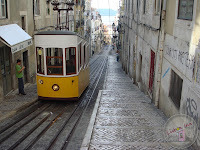 In Restauradores find the Glory funicular go up and turn right to Rua da Glória, then go ahead for about 75 meters and turn left when you see the stairway. 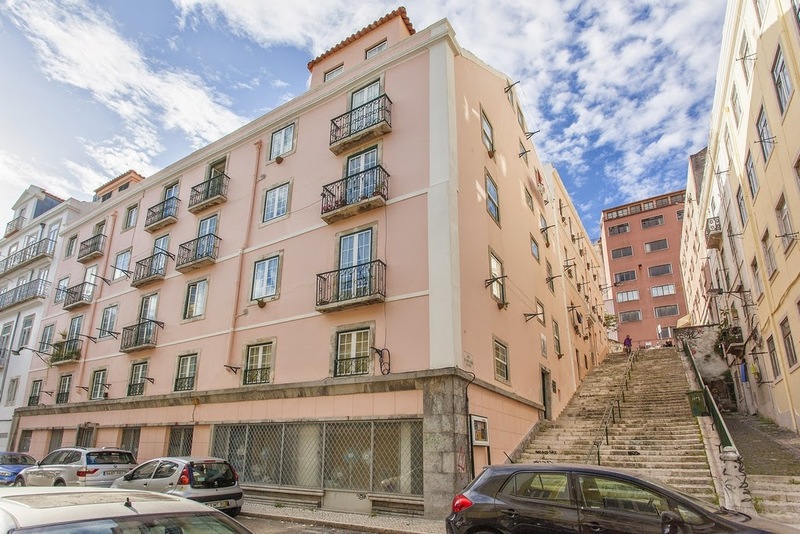 You will be on Rua Santo António da Glória and apartments are at number 5 is to the left. These apartments should be used as if they were his own residence, including housekeeping. 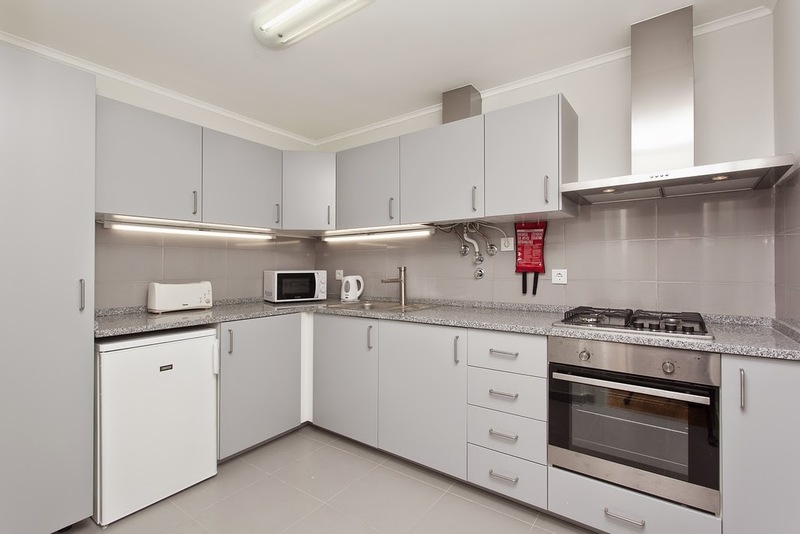 It is not permitted for occupancy of more people than are defined for the flat. The consumption of any products available in the refrigerator will be charged upon check-out. Check-in after 2:30 PM and will be held until 09:00 PM and check-out till 11:30 AM. Extra time will be charged a fee of 10 € per hour in a maximum of 30 €. Free cable TV and Wi Fi Internet. Air conditioner in all apartments. For promotions please contact us. Copyright © 2011 Lisbon Inn. All rights reserved. Theme images by konradlew. Powered by Blogger.